It has been 30 years since we have been helping the Tsuu T’ina, the Peigan and Blood Nations in Alberta and hope to keep on helping them in the future. 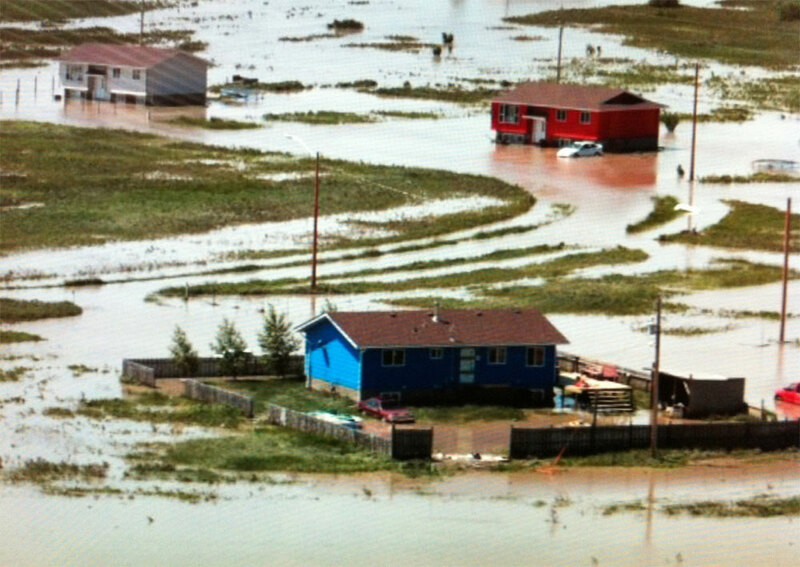 We were very concerned about the well being of the residents of Siksika and Stoney, are the First Nations hit hardest by the flood. The society met with the Siksika and Stoney chiefs promising them to do our best to help the residents on the reserves. Currently we have helped 100 families on the reserves but much more needs to be done. The aid has to be sustained for a longer period of time, as it will take sometime to help and rebuild these communities.